Reduction in plastic use is a growing trend in Europe and increasingly in other parts of the world. 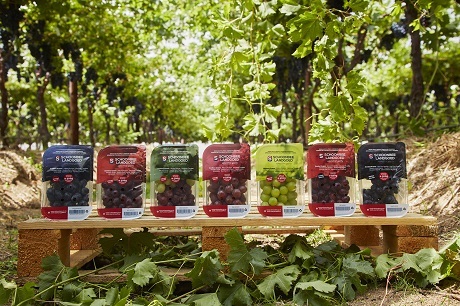 In line with this trend, in 2017 South African grape and citrus grower-exporter Schoonbee Landgoed investigated the possibilities to replace the conventional grape punnet lid with plastic film, thereby effecting a 30% reduction in plastic use. Schoonbee Landgoed, based outside Groblersdal, installed a Proseal machine from the UK and proposed to pioneer this method of grape packaging in South Africa to local retailer PicknPay. 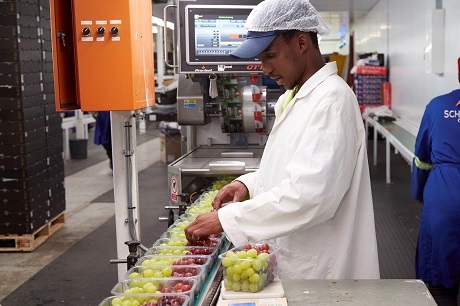 From November 2018 – Schoonbee’s table grapes are among the earliest in the country – their heat seal punnets have been available in PicknPay stores and according to Gert, it has proven to be popular among customers. 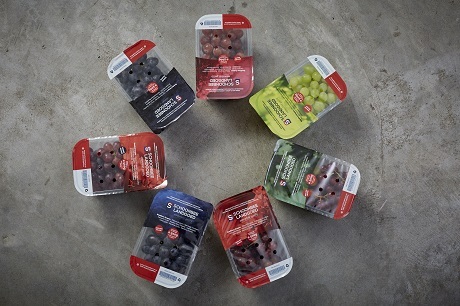 Schoonbee Landgoed also supply heat seal-packaged grapes to clients in Europe and Asia.